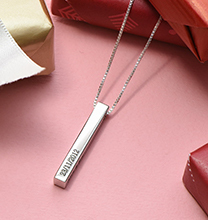 Looking for the perfect present for mum? 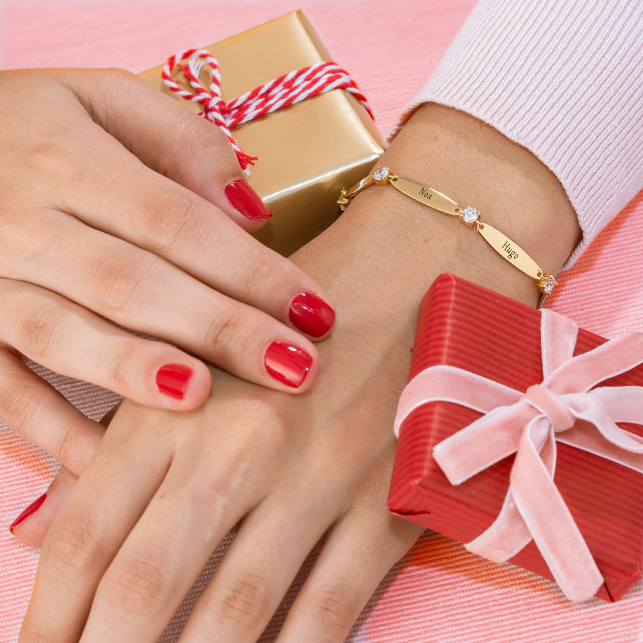 Here is something she is sure to love, the Special Gift for Mum - Disc Name Bracelet. 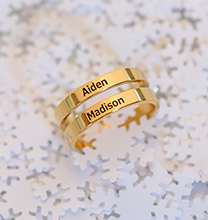 This engraved bracelet features three discs that can be engraved with any names, words, or dates you would like. 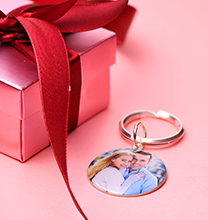 When it comes to thoughtful gifts for mum, this is the best choice. She will love the small details in this beautiful mum bracelet. 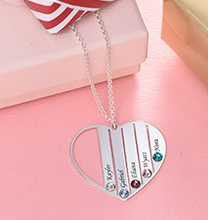 This perfect gift for mum is made out of 0.925 Sterling Silver and hangs on a Sterling Silver Link Chain. 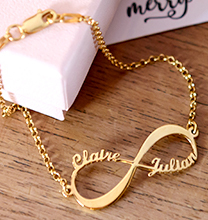 This bracelet is also available in 18ct Gold Plating.